When composite fillings just aren’t enough, you may need to get dental crowns in Las Vegas. Dental crowns offer an all-natural looking and functioning cosmetic dentistry solution. Similarly, bridges are rows of dental crowns that connect together to bridge the gaps between multiple missing teeth. Discover if crowns and bridges are right for you. Dentists recommend crowns for their patients when it’s necessary to restore a tooth’s function and appearance. This procedure often follows a restorative procedure like a root canal. Crowns are synthetic caps, usually made of a material like porcelain, placed on the top of a tooth. Crowns also serve a cosmetic use. Your dentist can apply them to a discolored or stained tooth to restore its natural appearance. Bridges are natural-looking dental materials that replace a section of missing teeth. Dentists usually use porcelain, gold alloys, or combinations of materials to make bridge appliances. Because they are custom-made, bridges are barely noticeable and can restore the natural contour of teeth. 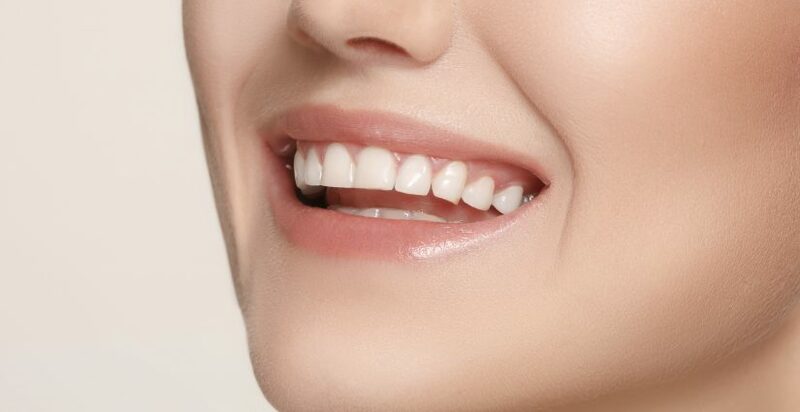 They can also correct your teeth to have the proper bite relationship between the upper and lower teeth. Bridges are also known as fixed partial dentures because they are semi-permanent and bonded to existing teeth or implants. There are many types of fixed dental bridges in Las Vegas, including conventional fixed bridges, cantilever bridges, and resin-bonded bridges. Unlike a removable bridge, which you can take out and clean, only your dentist can remove a fixed bridge. When you come in for a dental crown or bridge, your dentist will often have to reduce your tooth in size to accommodate a crown. After that, we’ll make an impression from the existing tooth to create a custom-designed top. Then we send the impression to a lab which manufactures your custom-designed crown. In some cases, a patient will wear a temporary crown until the permanent crown is ready. Often, patients confuse crowns with veneers, but they are entirely different. Surfaces are typically applied only to relatively small areas. With proper care, your crown can last up to eight years or more. It is essential to floss in the area of the crown to avoid excess plaque or collection of debris around the restoration. Specific behaviors such as jaw clenching or bruxism (teeth grinding) significantly shorten the life of a crown. Moreover, eating brittle foods, ice, or hard candy can compromise the adhesion of the crown, or even damage the crown. If you are in need of bridges or dental crowns in Las Vegas, stop by Pointe North Dental. We offer the best cosmetic dentistry in Las Vegas, meaning we always effectively place bridges and crowns.